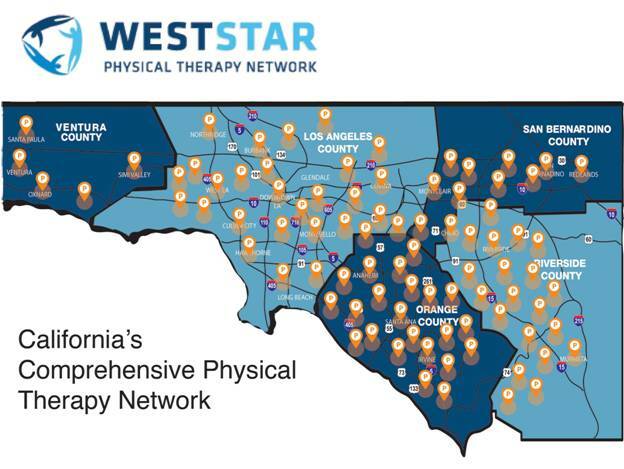 With over 49 locations across five counties, WestStar Physical Therapy Network is California’s most comprehensive physical therapy network. The staff and therapists at WestStar understand what your client needs and provides top-of-the-line care from start to finish. To schedule your client, call (714) 589-2267 or click here to view more of their locations. Have a client with back pain? Watch the video above to understand the different types of back pain they could be having and the best ways to treat it. This entry was posted in Physical Therapy on Lien and tagged Physical Therapy on Lien, WestStar Physical Therapy Network, WestStar Physical Therapy Network California.